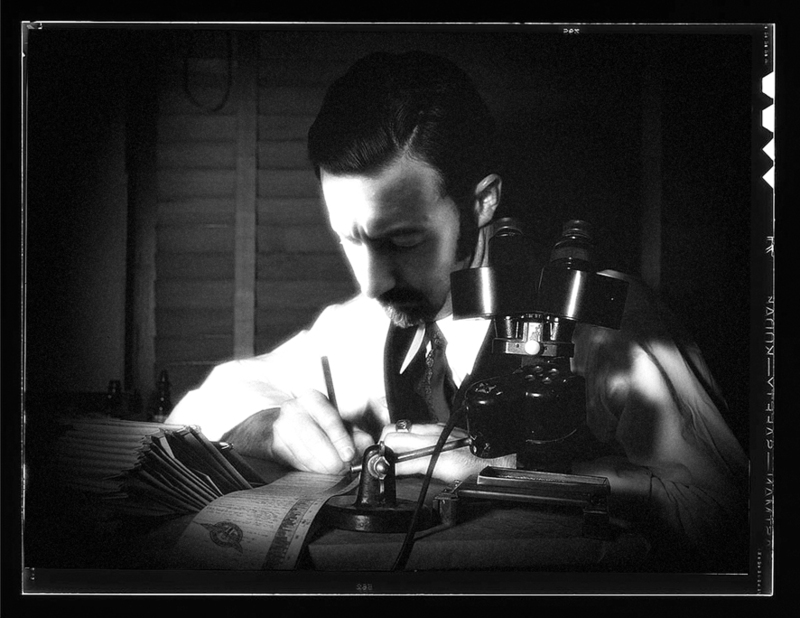 Stan Manoukian saw his first monster at age thirteen. Out for an early morning fishing trip with his father, the fog loomed heavily above the water at the edge of the lake. With his rod in the water, the young Manoukian waited patiently for a tug on his line. But nothing came. 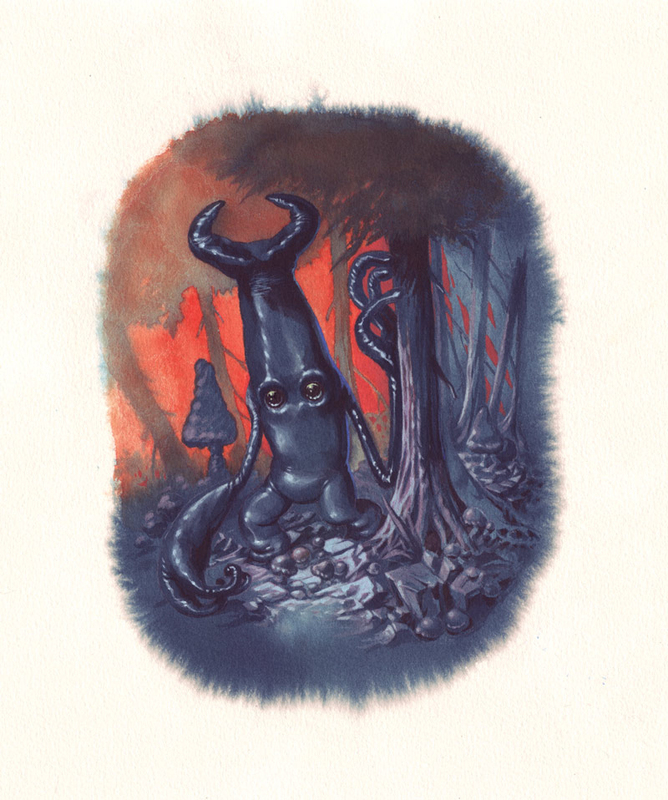 And soon, he noticed everything around him had stopped. The sing-song of nearby birds, the rustling of leaves on the breeze; time, he said, seemed suspended. The boy looked back in search of his father, who was still fussing with his fishing gear at the car. Stan turned his attention back to the dead calm of the water in front of him, and that’s when he saw it. A ripple, a big one, disturbing the glassiness of the water about 10 meters away, where the fog was heaviest. His eyes grew wide. He inched his toes closer to the water, but found he was already at the edge. The ripples approached. Stan could only watch. As they grew closer, the giant head of an unknown aquatic creature broke the surface of the water. 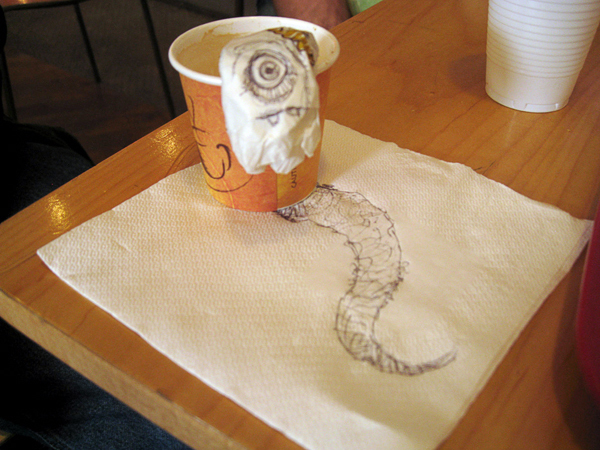 Its skin was smooth, the gaze of its one eye arresting. 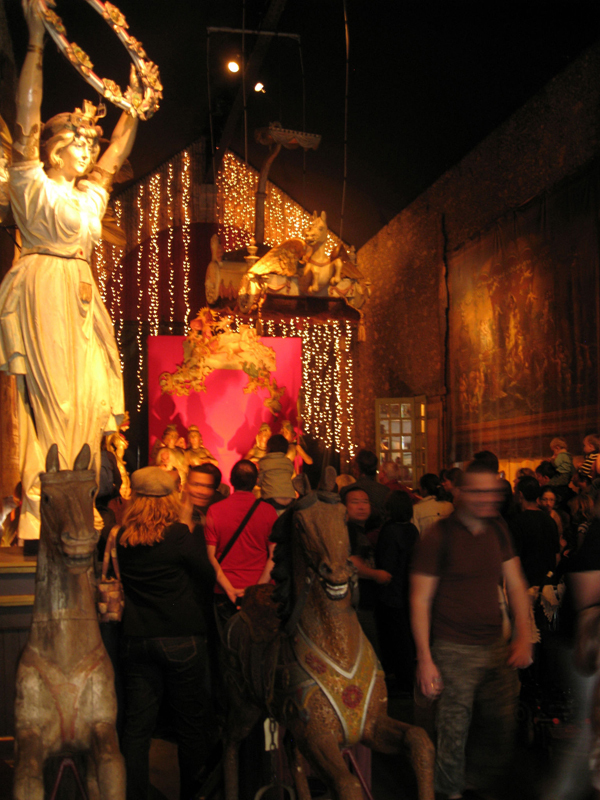 Sunday morning we started out at the Musée des Arts Forains: a private collection of ancient carnival memorabilia, including working rides and games. 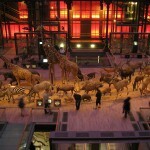 We then headed into the center of town with a walk around Les Halles and the Centre Pompidou. 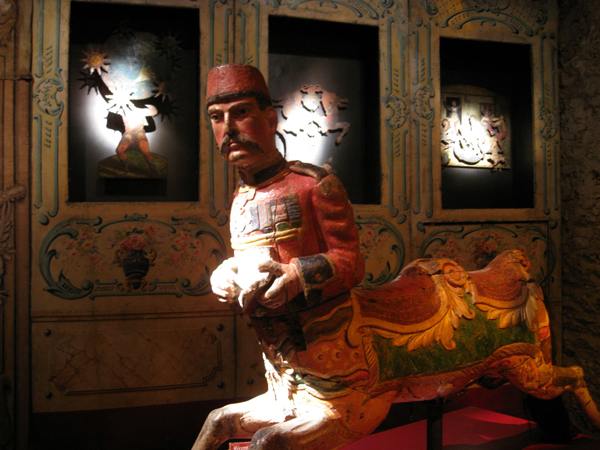 Later we checked out the Musée de la Magie and Automates (sorry no photographs allowed here). Then a relaxing boat trip along the river Seine to see some of the highlights of Paris by boat. The day ended with a spectacular sunset. 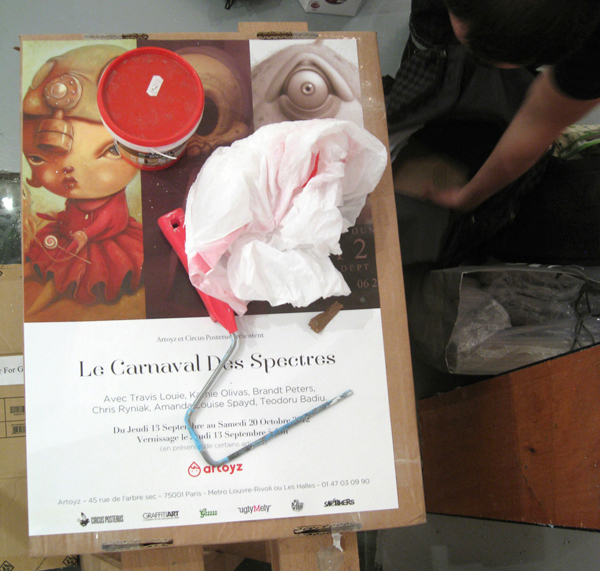 It was then time to say my farewells to the CP artists until the next time Le Carnaval des Spectres returns to town. 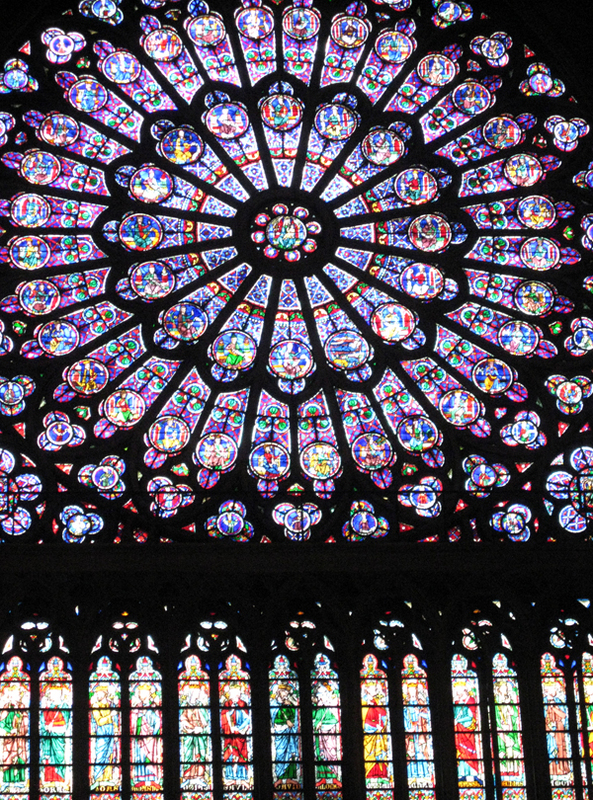 Click through for more sights from the City of Love! 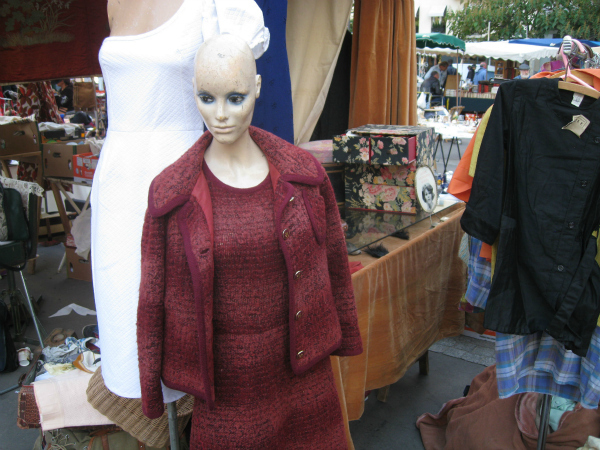 Saturday morning was an early start to Le marché aux puces de la Porte de Vanves. 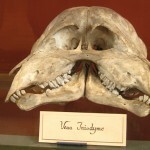 This french flea market is a great place to find things, and Teodoru was a true expert in haggling down prices. 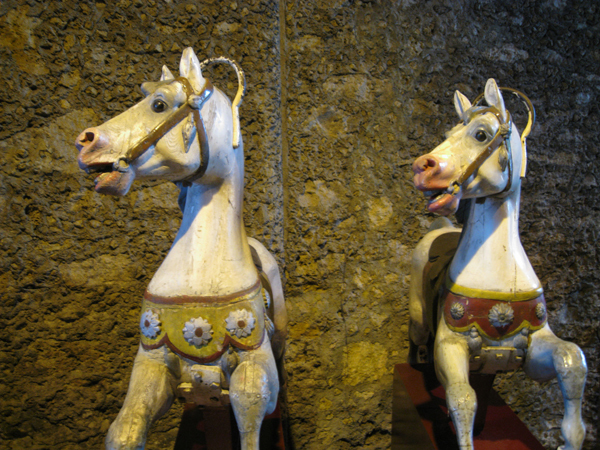 Everyone seemed to find something from old comics, to vintage toys, to turn-of-the-century photographs. I found an antique crocodile head to add to my collection of nature morte. 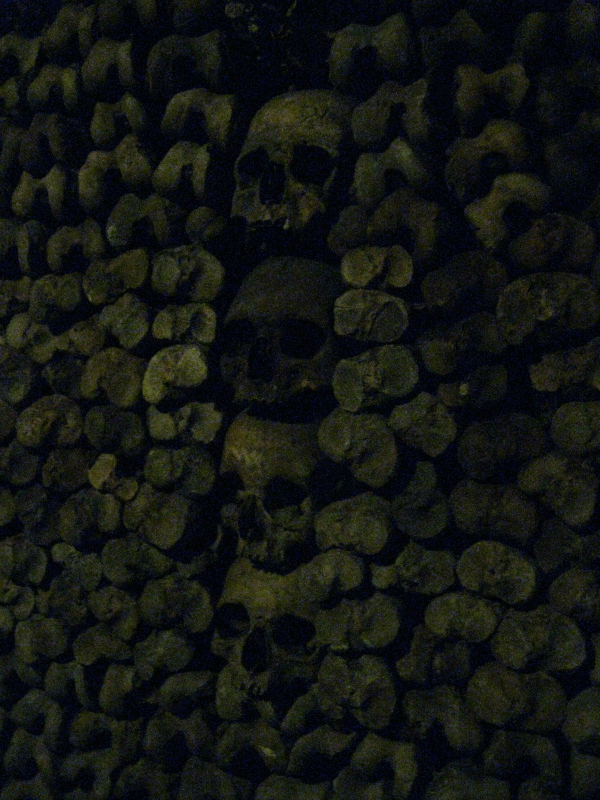 With bags filled, we were off to the catacombs. 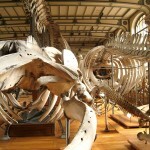 In the late 1700s, the city of Paris started transferring the bones from its cemeteries here. 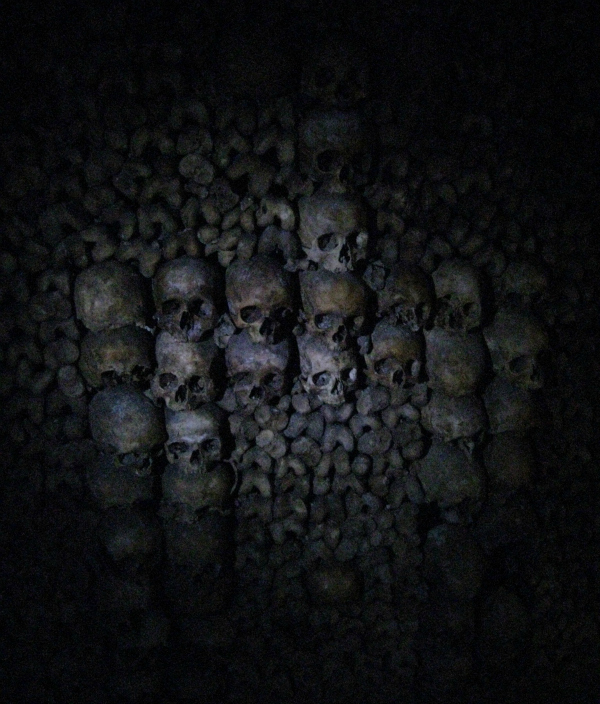 The visit was slightly disappointing as a good part of the underground route was closed off to the public. I had thought this was due to an earlier act of vandalism I had heard about, but not the case. 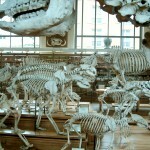 The night before our visit, several walls of bones had collapsed. 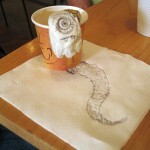 This could very well explain my strange dreams of mudslides the day before! After what seemed like a never-ending flight of stairs, we were back to the service and off to the Latin quarter for lunch with a group of french CP fans, and a visit to a BD gallery. BD’s are the french version of comics. When I heard the CP crew was visiting Europe, I knew I had to visit their show. Paris isn’t too far away from Amsterdam compared to the US, so there I was, standing on Gare du Nord. The first thing I did was buy a Paris Visite card which enabled me to use the metro, RER and bus as many times as I wanted to. There are a lot of metrolines in Paris, but with a route map, it’s quite easy to get around town. 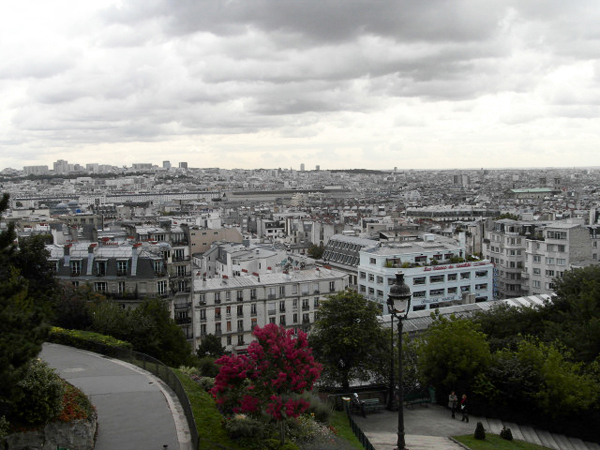 On my first day I visited the Sacré-Cœur, a church located in the neighborhood Montmartre. There were a lot of nice stores in the streets surrounding the church, so I spent my time wandering around. 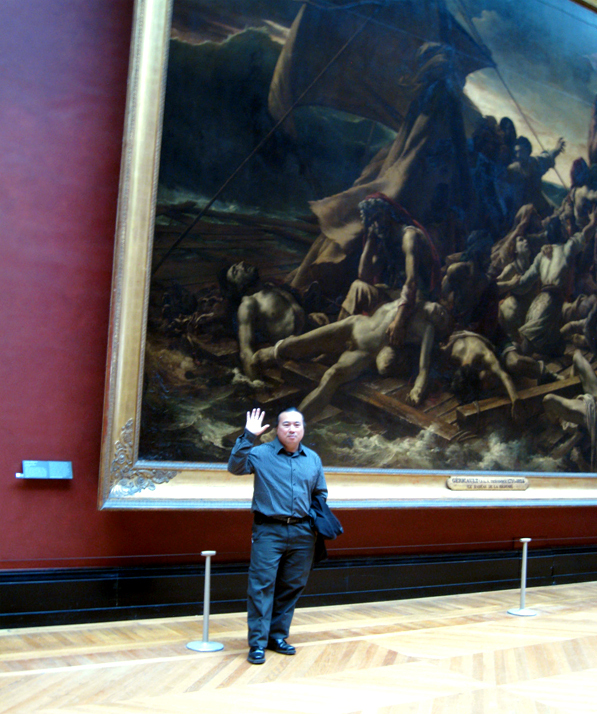 Afterwards, I took the metro to Louvre-Rivoli. It took me a little while to find it, but eventually I saw the Artoyz logo pop up. 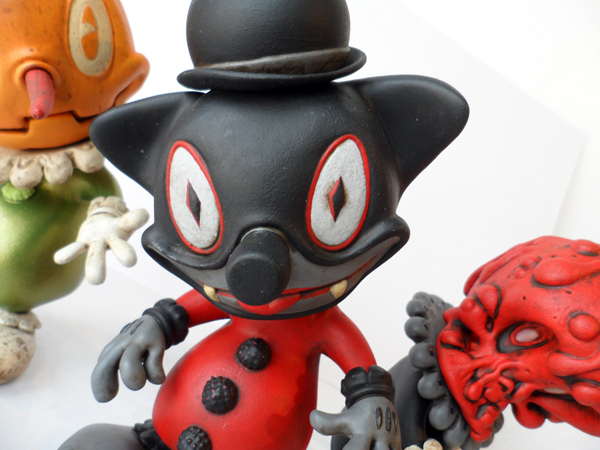 I spent some time checking out the store and started to chat with one of the Artoyz owners. He told me the CP crew had headed out for a lunch, but they could return any time. I only had to wait for a little while when I saw a group of people entering the store. 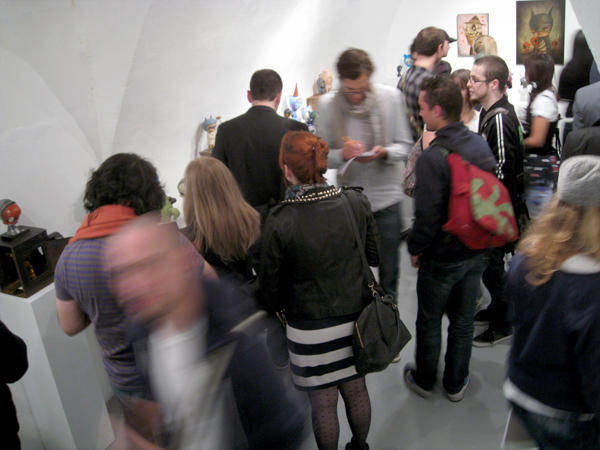 I recognized the artists as they went downstairs to the exhibition room and then Daniel (sethsabbat) noticed me. After a brief gab, I waited in the store, but was then invited to come downstairs (which was awesome!). 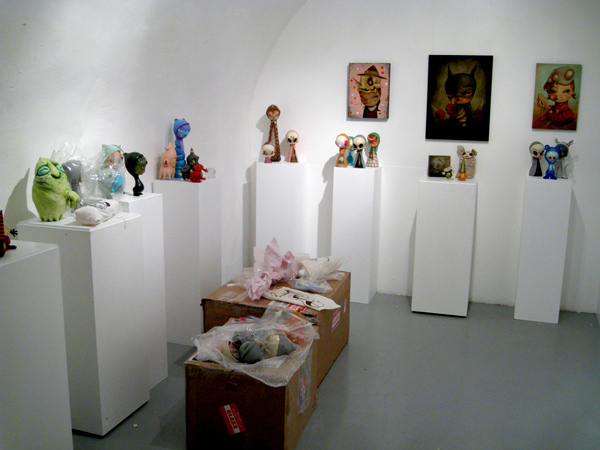 I met all the artists who were busy unpacking and installing all the pieces. The art looked beautiful and fortunately, everything made it in one piece. When it was all unpacked and put in place, we went to Daniel’s house; he collected some amazing old books and other wonderful items that could be used as risers at the show. We spent Wednesday night talking and we went to a nice restaurant nearby where we ate pizza with the whole group. I really enjoyed listening to what everyone had to say. Very interesting and kind people. 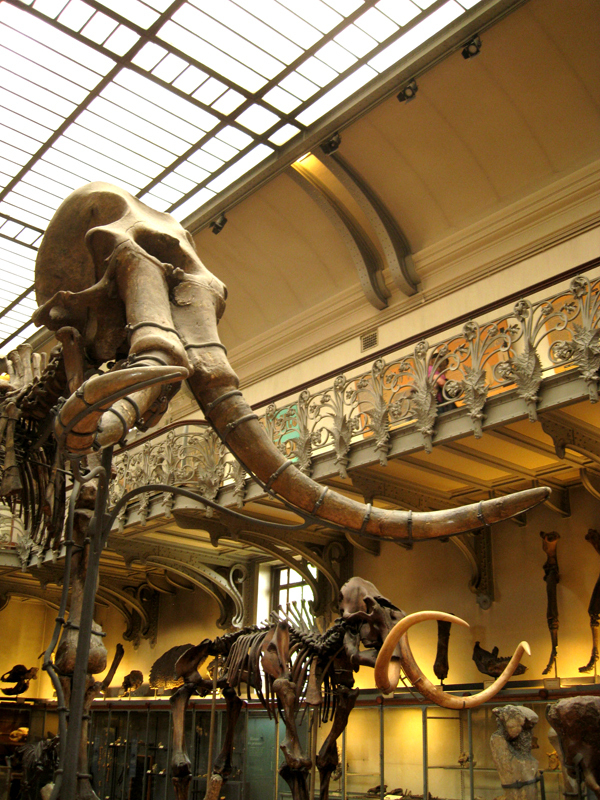 A good part of the day was spent around the Le Muséum national d’Histoire naturelle and Le Jardin des Plantes, with the impressive Galéries de Paleontologie, built in 1897. 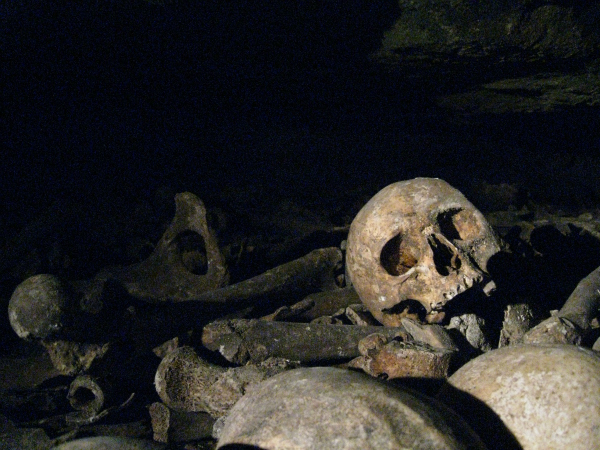 If you like bones, this is the place to be. A stroll through the gardens to get to the Grand Galerie de l’Evolution, where a strange worm like creature made an appearance. 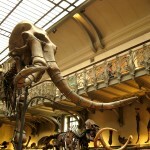 Then off to another building to see the famous Cabinet de Curiosités de Bonnier de La Mosson. 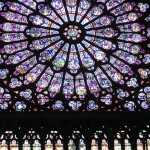 Stayed on the left bank, a walk around the Latin quarter and a stop at Notre Dame. 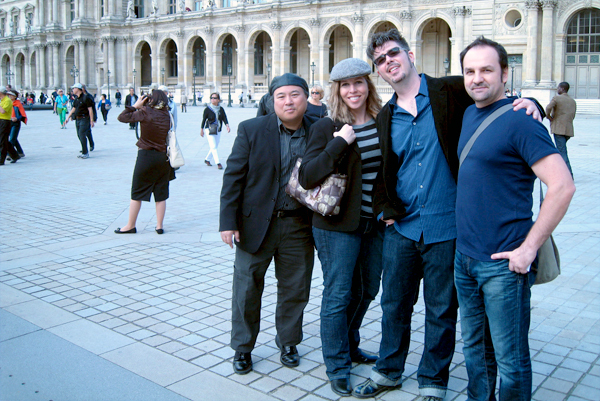 Afterwards, we strolled through the Tuileries gardens and stopped for lunch before heading back to Artoyz. With less than an hour before opening, a final check was made. Then bam, the doors opened and that place filled up quick. 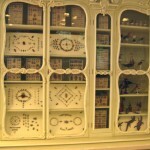 The Artoyz staff were surprised at how quickly the pieces sold; it was a full house and great success. Madelon and I then left the CP crew to have some late-night dining with Artoyz. We had to be be up early as her train was leaving Paris at 6:25am. Following a week of set-up and sight-seeing, of wining and dining, the Circus has packed up and returned back to their respective homes in the US. Fortunately for us, the memories are just beginning as the pictures and stories start to unfold. Since so many of us experienced this exhibition in spirit, fellow CP boadies Daniel (sethsabbat) and Madelon (LadyMadeline) were gracious enough to document the event, from rehearsal to curtain. To kick things off, Daniel gives us a quick recount of set up day, complete with photos of the packing peanut party. Enjoy! I met Brandt, Kathie, Travis and Teodoru outside Artoyz Wednesday afternoon after work. I’ll be honest, I felt a bit like a stalker going up to them and saying hello; we hadn’t really set a rendezvous and I wanted to drop some maps off for them. 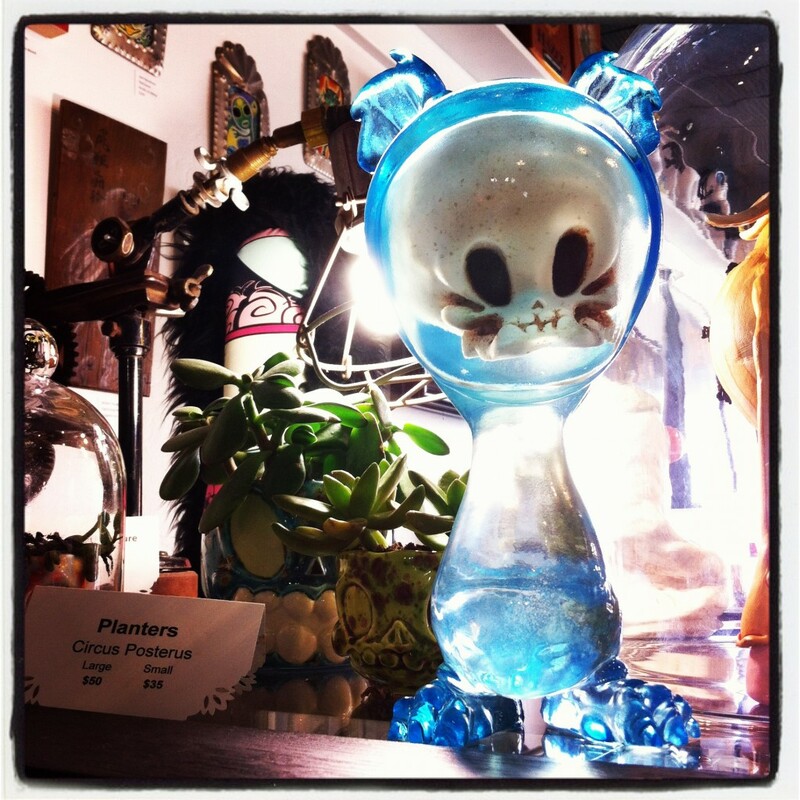 They were killing some time, waiting for some paint to dry in the gallery, so I took them down the rue Saint Honore to check out Colette (a concept store; the dunny series was based on this place), and we then headed back to Artoyz where we found Madelon. Brandt invited us to hang out as they opened up boxes to inspect the art. Happily, there were no drastic accidents in shipping. After unpacking, the CP team then began placing the pieces and wiring the wall hangings. I was so amazed to see all the work they did for this show. Kathie and Brandt were looking for some risers, so I suggested they stop by my house to see if there was anything they could use. Hit the jump for more photos from Day 1! Le Carnaval des Spectres opens in just two days and what better way for us spirit-attenders to celebrate than by gawking at some of the glorious eye candy for tomorrow’s opening? 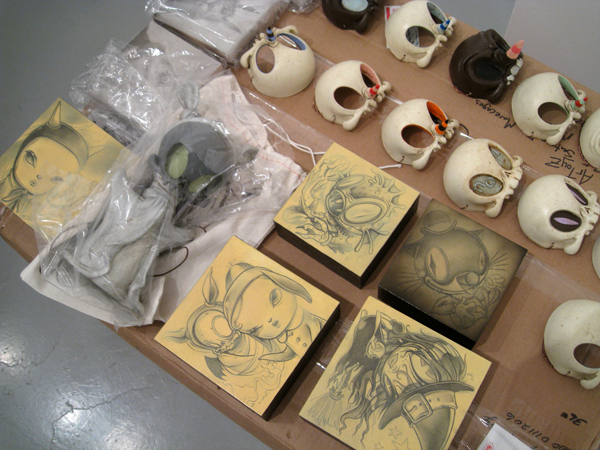 All of what you see here are originals, but fret not as there will be future incarnations of Brandt’s Black Cat (above center), Ooze Skull (above right), and the new Skelve busts. There’s also a whole whack of 2D art, some of which is sampled here. Hit the jump and enjoy! 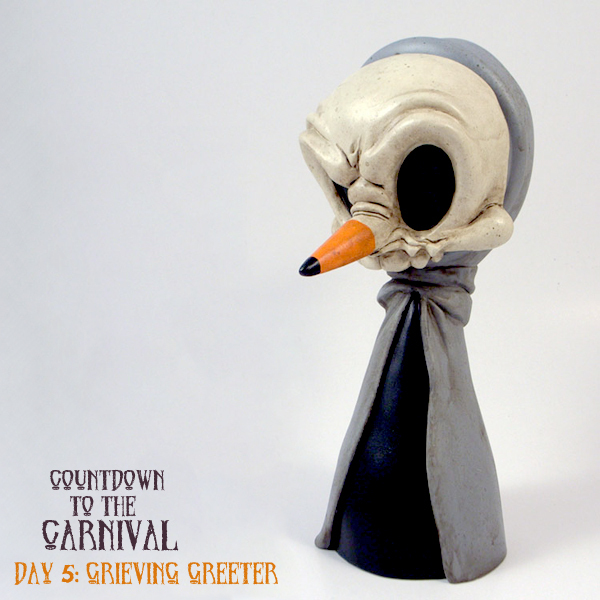 The opening of Le Carnaval des Spectres is just around the corner as we speed along into Day 5, spotlighting Grieving Greeter, the newest production run of this sculpt since Kathie’s Sweet & Sorrow solo exhibition in July 2011. Sporting a slate grey cloak and candy corn-ish nose, this moody beauty is a natural addition to any Halloween display and would look seriously menacing if encircled by candles. Eeep! Like the Purple edition before him, the Grieving Greeter is a run of 30 pieces and will retail for $250. 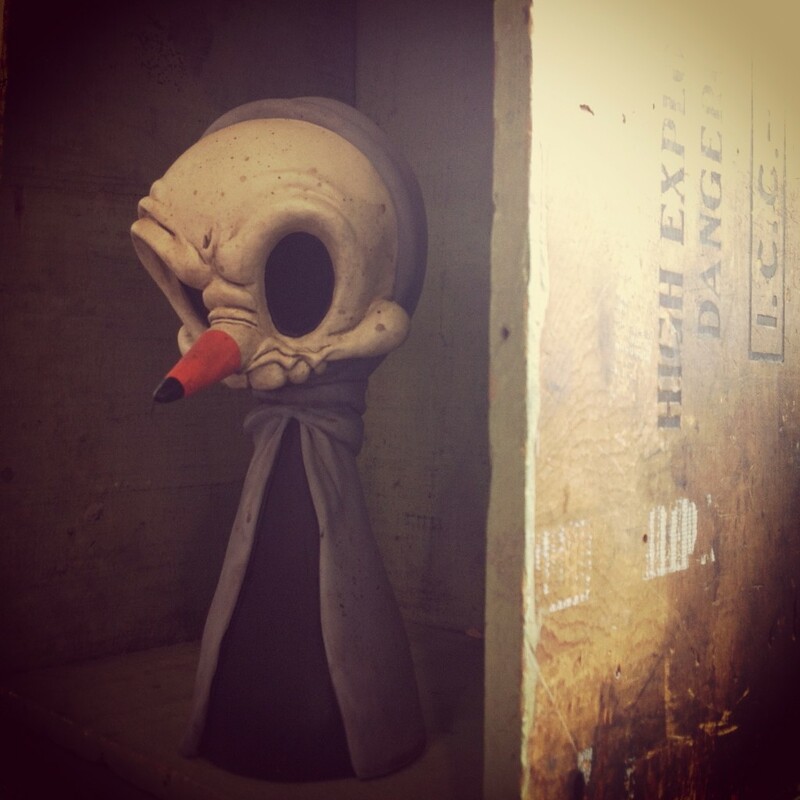 Five will be on exhibit — watch the Sideshow for a chance to snag the leftovers! This figure is so gorgeous you have see it to believe it and anyone who’s been fortunate to nab one early can attest that this is one impressive chunk of resin. 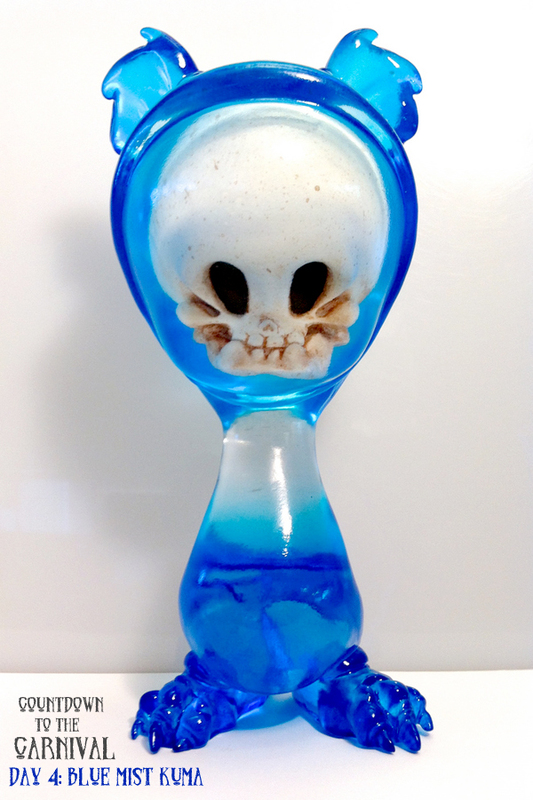 Kathie and Brandt’s Blue Mist Kuma makes its official debut as part of Le Carnaval des Spectres, but lucky for us, at a full edition of 66 pieces (five will be at the show), many of us will have the opportunity to add one of these aquamarine beauties to our shelves. 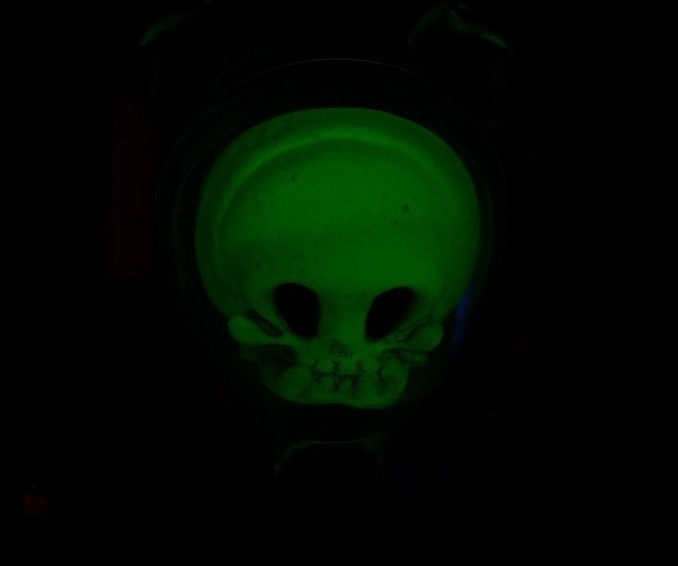 And with that embedded GID Lucky Skull, you’ll be enjoying him in both darkness and light. Blue Mist retails for $300.